Buy More, Save More Shopbop Sale! Shopbop is having one of their fabulous sales again! The more you buy, the more you save. Keep reading for details and all the awesome goodies you can get for a steal! All you have to do is use code MORE17 at checkout. When shopping the sale on the Shopbop site they make it super easy for you. If the individual item has MORE17 under it that means it’s part of the sale. There are very minimal exclusions, but if you ever wonder just look for that. Easy peasy. Some of my very favorite designers and things are in this collage. Free People has always been a number one of mine & several of their goodies are up above like that scarf, hat, bomber jacket, sweaters, and those cute shoes! Shop all Free People here. You can also shop all scarves and wraps on sale here, all hats on sale here, all shoes on sale here, & all sweaters on sale here. I’m a sucker for a pair of designer sunglasses. These Ray-Ban ones are on my wish list! Shop all Ray-Ban here and all other sunglasses on sale here. Another favorite designer of mine is Madewell. The dress above with the button down is also on my wish list and so cute for fall & winter. Would look great with over the knee boots, or even paired with leggings and booties. Shop all Madewell here & shop all dresses on sale here. If you check out some older posts listed below you’ll see that I talk about my love for Tory Burch. I always purchase her bags during these sales. I’m convinced I need this one in the collage. It’s a beautiful classic bag that would go with anything and will last for years to come. Shop all Tory Burch here and all bags on sale here. BB Dakota is one last favorite of mine. Completely affordable and always cute. 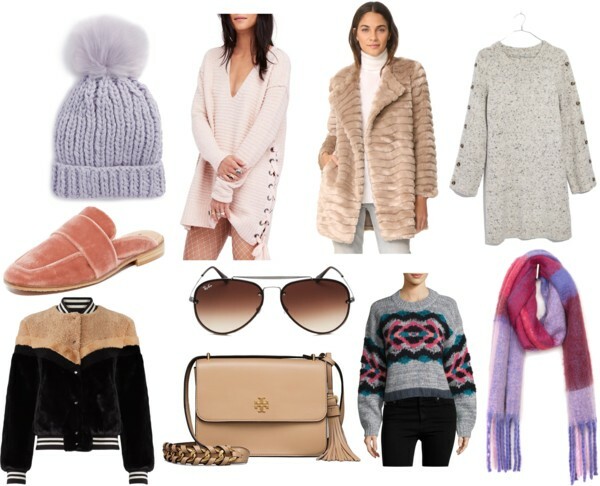 The faux fur jacket in this collage is amazing! It’s another piece that would go with anything and looks so cozy & warm. Shop all BB Dakota here & all jackets & coats on sale here. 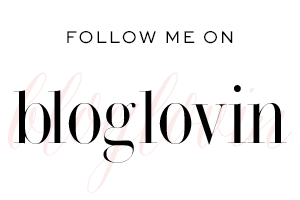 Check out a few older posts here, here & here where I rave about the Shopbop. I literally say the same thing over & over so I’ll spare you this go around & you can just do yourself a favor & shop this sale while you still can! Remember the more you buy, the more you save! It’s a great time to stock up on some Christmas presents as well as that designer item you may have been eyeing that NEVER goes on sale! Shop the entire Shopbop site here and act fast as the sale ends on November 26th 11:59pm PT, and things WILL sell out!